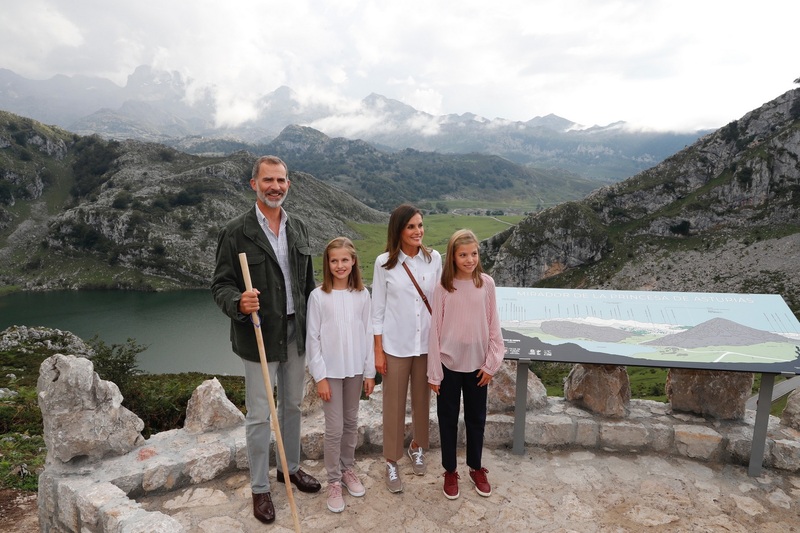 Today King Felipe and Queen Letizia are in Asturias with Princess Leonor and Infanta Sofia to mark the 13 Centenary of Kingdom of Asturias. 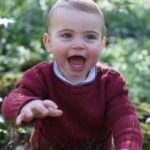 After attending Princess Leonor’s first official engagement, the royal family moved forward to the second part of the day. 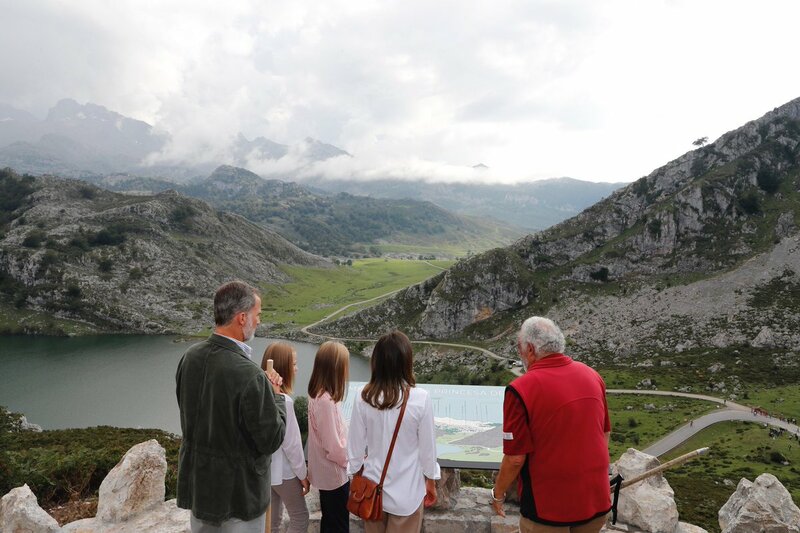 The Spnaish royal family attended the inauguration of a new viewpoint overlooking Lake Enol in the Park of Covadonga at the National Park of Picos de Europa. It was a relax day where Felipe and Letizia were seeing enjoying the day with their daughters in public eye. 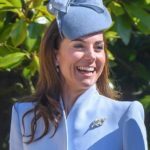 At the same time the Spanish Princesses are becoming more comfortable in public eye and taking their roles are future of Spanish royalty in their own stride. Royal Family enjoying the natural beauty of the park. 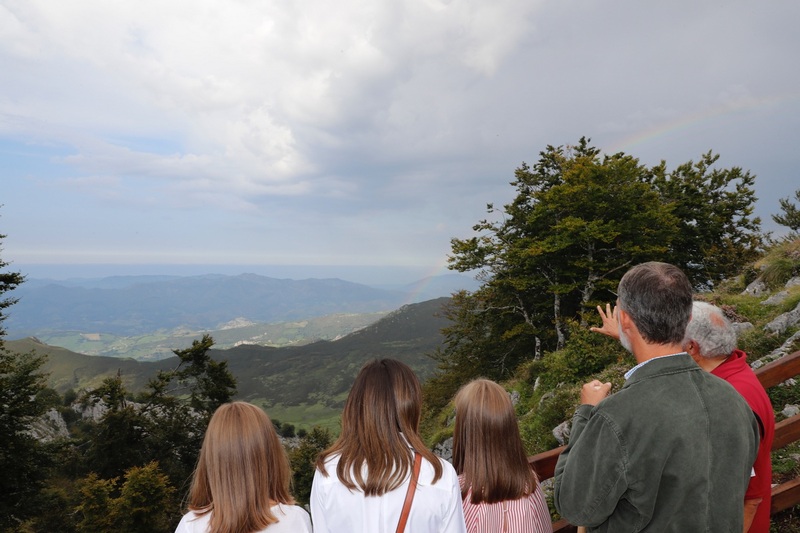 The family went for a mountain walk where they enjoy the newly inaugurated view point. 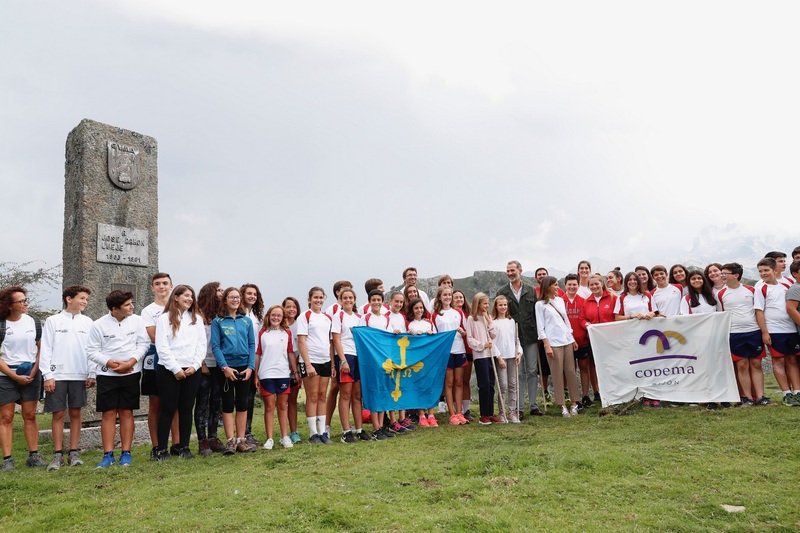 They were joined by a group of scouts, children and young people of groups of mountaineers from Asturias. The city council presented a very thoughtful gift to both Princesses – A mare native of the Asturian race, Xana, who breed and live in the National Park. A video of the day. 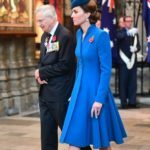 After seeing Queen in dazzling red dress in the morning, afternoon brought a complete dressed down look. 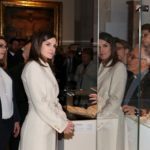 Letizia was wearing white Imiloa Orchid shirt. 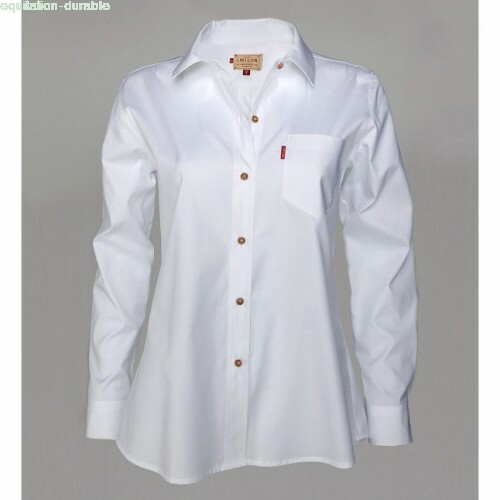 White full sleeve shirt is a new addition to Letizia’s wardrobe that originally retailed for €85 and now available for €25. 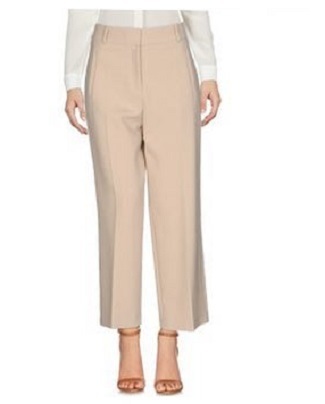 Letizia paired the shirt with beige wide-leg trouser from her go-to label Hugo Boss. Queen was seen wearing comfortable Hugo Boss Orange trainers in gray colours that are also a new addition to her extensive closet. 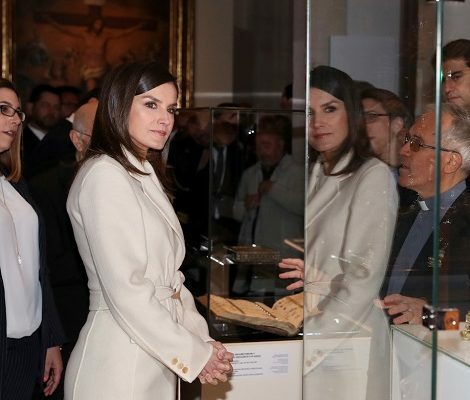 Letizia was carrying camel colour Uterque sling back that she had since 2011 and finished her look with trusty Chanel Comète Earrings.